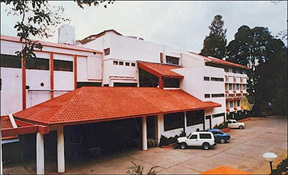 Merit Swiss Asian School of Hotel Management - Ooty has an attached prominent star hotel, MERIT- INN SOUTHERN STAR which is nestled on the verdant slopes of the Blue Mountains and overlooking the picturesque hill town of Ooty. 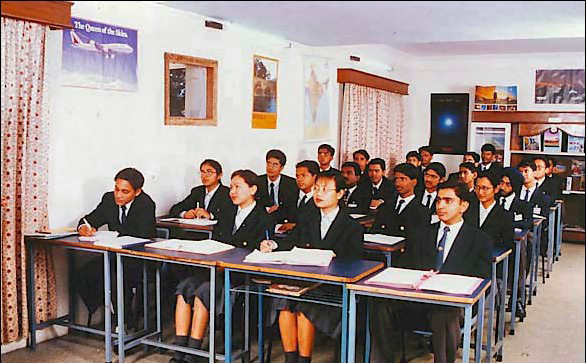 The campus consists of the Academic blocks, Hostel Rooms for boys and girls, Training Laboratories, Guest Rooms, Conference Halls, Faculty chambers, Training Restaurants, Computer Lab, Administrative Offices and the Gym. Degree B.Sc. (C&HA;) - Bachelor of Science in Catering Science and Hotel Administration from Alagappa University, UGC, Govt. of India.